Replacement acrylic filter glass cover for the Audio Desk vinyl cleaning machine. Audio Desk Systeme Replacement Acrylic glass cover for filter is supplied in a set of two and is an ultrasonic RCM Acrylic glass cover for filter. 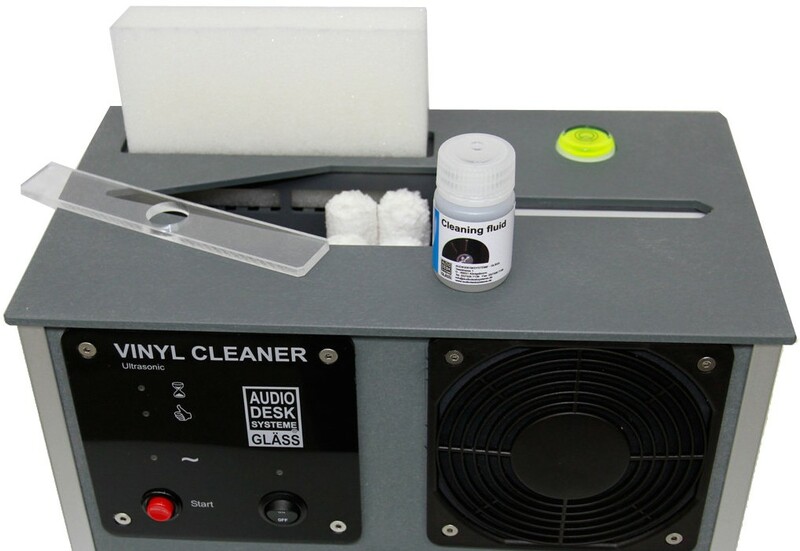 It is a replacement part for the highly regarded Audio Desk Systeme Vinyl Cleaner Pro record cleaning machine. Please Note: Image is for illustration purposes only, this listing is for a set of 2 acrylic glass covers for the filter.